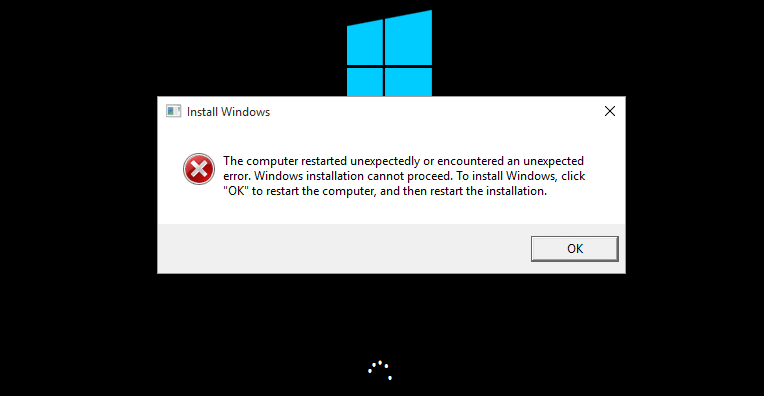 If you’re trying installing Windows 10, and you’re seeing this error saying The computer restarted unexpectedly or encountered an unexpected error, you’re not alone. Many Windows users are reporting it. Maybe you keep getting this error after clicking OK each time. But the good news is you can fix it easily by yourself. Here’s an easy solution you can try. 1) On your keyboard, press the Shift key and F10 to invoke the Command Prompt window. 2) Type regedit and press Enter. Click Yes when prompted by the User Account Control. 3) You should then see the Registry Editor window. Go to HKEY_LOCAL_MACHINE\SYSTEM\Setup\Status\ChildCompletion. 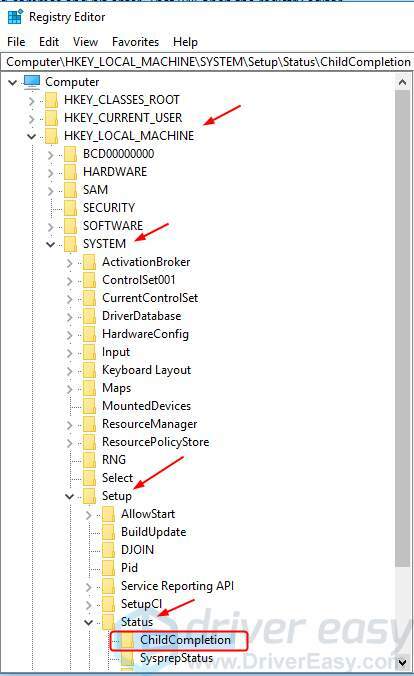 4) Double-click setup.exe. Make sure the Value data is set to 3, then click OK.
5) Close the Registry Editor window. 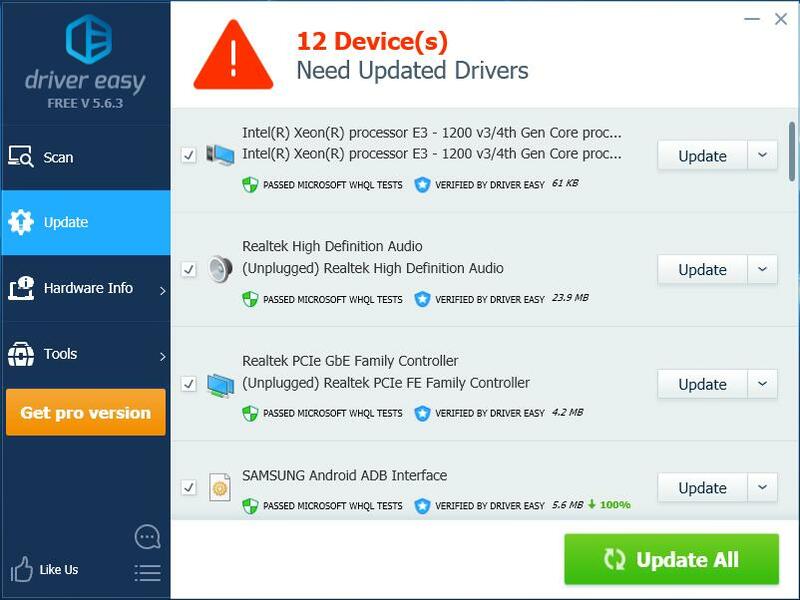 Updating drivers should always be your go-to option when something goes wrong with your computer or system. Whether you choose to update the device drivers manually, using Windows Update, or you use a trusted third party product, it’s essential that you have the latest correct device drivers for your operating system at all times.